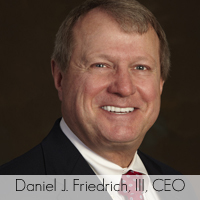 Blake Medical Center has been a leading provider of high quality healthcare for over 40 years. As a 383 bed regional, tertiary hospital, we are proud to offer a wide range of healthcare services to the community. These include: Complex Hand Repair, Breast Care Center, Burn Care Services, Cancer Care, Diabetes Management, Diagnostic Imaging & Radiology, Emergency Care, Heart & Valve Institute, Inpatient Rehabilitation, Join Care Center, Lung Care Center, Orthopedics & Neurosciences, Robotic Surgery, Sleep Center, Spine Care, Stroke Center, Surgery, Trauma Center, Women's Health & Wellness, Wound Management & Hyperbaric Medicine. Trauma & Emergency: In an emergency every second counts. 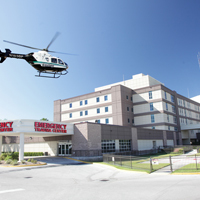 Our Trauma Center & Emergency Room are ready 24 hours a day. Burn Care & Complex Hand Repair: Our program consists of a multidisciplinary team of highly trained specialists. 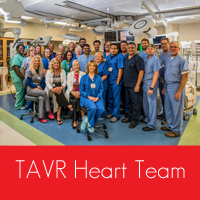 Heart & Valve Institute: Our program is respected for providing comprehensive cardiac care including TAVR. Womens Health & Wellness: From preventative care to advanced procedures, we are dedicated to Womens Health. 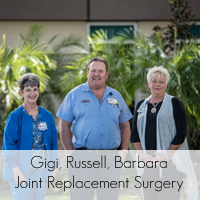 Surgical Care: Our comprehensive program includes robotic surgery, advanced heart care, complex hand repair & more. Blake Medical Center is located at 2020 59th Street West. 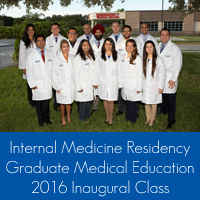 The campus is situated about halfway between Manatee Avenue West and Cortez Road West in Bradenton, Florida.